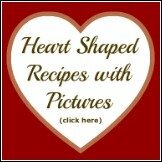 Looking for Fruit Tray Recipes? You have just found a bunch of easy and fun, do-it-yourself fruit tray ideas that anyone can make at home! 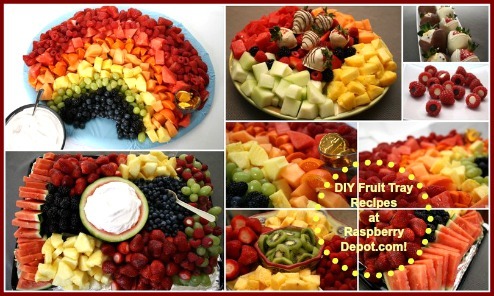 DIY fruit trays are better tasting, fun, easy and frugal too! 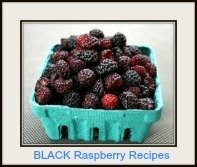 Whether you searching for an idea for a fruit tray to make for a Wedding, a Bridal Shower, a Baby Shower, a family reunion, or for a get-together for Christmas, Thanksgiving, Easter, or for ANY occasion (or just because you love to eat health fruit), you will find amazing recipes here with step -by-step instructions of how to make the arrangement of fruit, and how much to buy. Oh, and don't forget the DIP for the fruit tray! 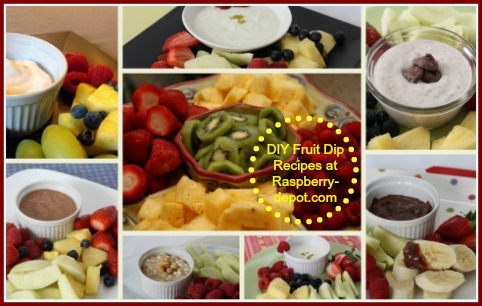 Scroll down for a link to more than 20 dip recipes to accompany your fruit arrangements! Dips that are gluten free, low fat, and down-right rich! 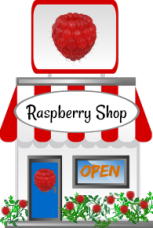 Be sure to check out our family favorite! 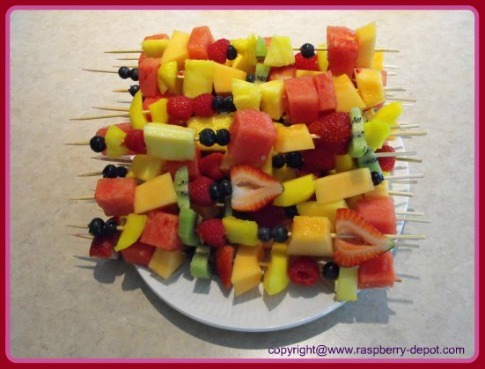 Remember, be creative when planning and making your fresh fruit presentation! There are no rules, you can easily substitute fruit that may be used in the recipe for other fruit which you prefer, that you have on hand, or that is locally in season where you live. 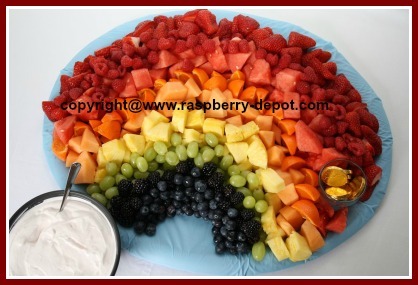 Be sure to check out the Rainbow Fruit Tray I created for our daughter, Karissa's Bridal Shower this past summer! Homemade fruit trays are healthier (YOU control what fruit to include), they are fresher (YOU control when the fruit platter is made), and they are more frugal than store-purchased fruit trays. 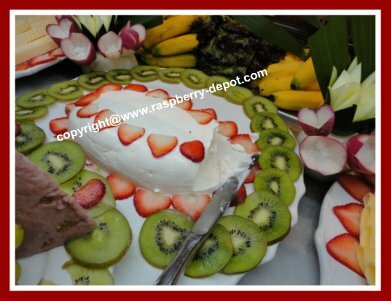 Often you can make a much larger, unique and varied fruit presentation for a fraction of the cost of a purchased, smaller and less attractive fruit tray. 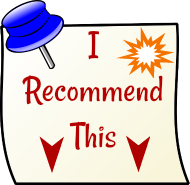 Check out the recipes above, and I am sure you will find something to inspire you to make your very own fruit tray - be prepared for the raving reviews you will receive! 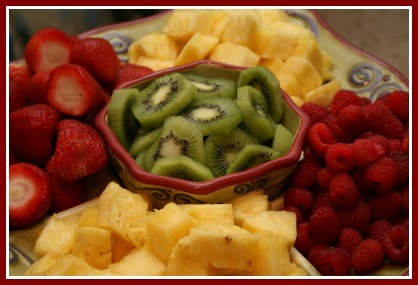 These fruit trays are appealing, not only to the palate, but also to the eye! 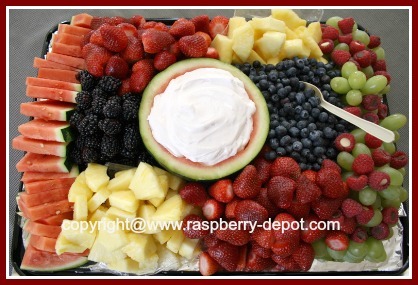 Check out the rainbow fruit tray ... the perfect fruit tray recipe for a Bridal or Wedding Shower, or for a Baby Shower! If there is a shower, there needs to be a rainbow!